On October first in Alberta there will be a new minimum wage. 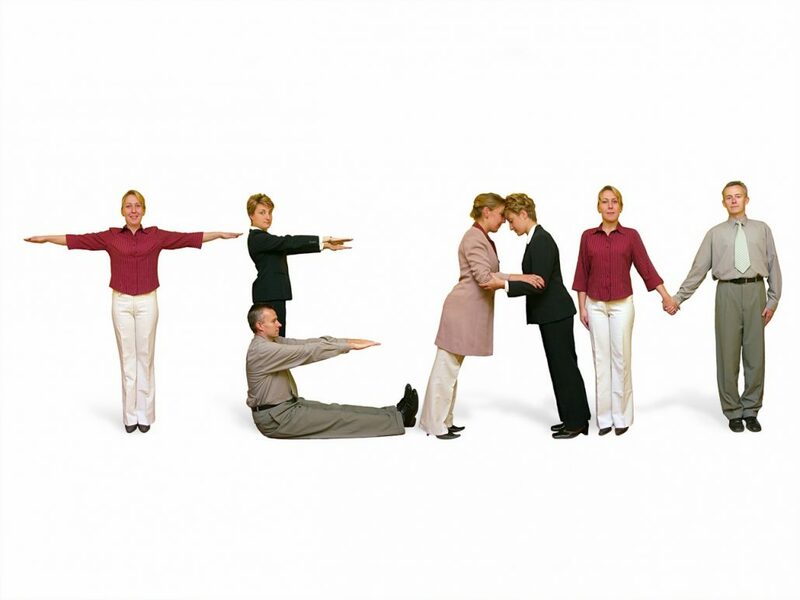 What does this mean for business owners with employees? The minimum wage rates have been changing yearly on October 1. the last scheduled wage increase will be October 1, 2018. If you use minimum or low wage workers you need to be aware that their wage for any hours worked October 1st and after must be at least minimum wage. If you have supervisors who are contracted at minimum wage + a premium their wage should increase also. If you pay employees slightly more than minimum wage make sure they are getting at least minimum wage after the increase. If your employees are now minimum wage because of the increase but were not before consider how being minimum wage will effect retention and employee satisfaction. Do you need help figuring this out? Contact us and we can walk you through it. Who does this not apply to? 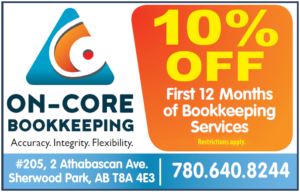 Get 10% off your Bookkeeping! Call us now for up 10% off your bookkeeping - Current clients can get 1 month free ($300 value) for each referral. Paying bills and getting paid easily. Get rid of boxes of paper – Hubdoc makes life easier. CRA My Payment – How to Pay the CRA. Proposed Tax Changes 2017 – Will they effect you? Minute Books – Why you need them. Health Spending Accounts – HSA – What they are and how they save you money. Are you an Oilfield or Construction Consultant? On-Core provides excellent accounting and bookkeeping services in Edmonton & Sherwood Park, including payroll, GST, accounts payable, year end reconciliations, financial statement preparation, tax planning, corporate and personal tax returns. Minute Books – Why you need them. Proposed Tax Changes 2017 – Will they effect you?